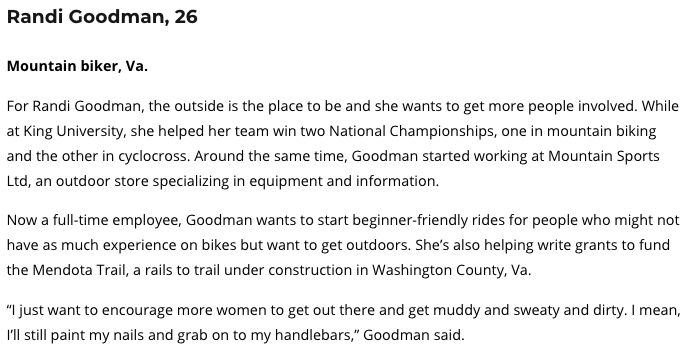 Congrats to our very own Randi Goodman!!! 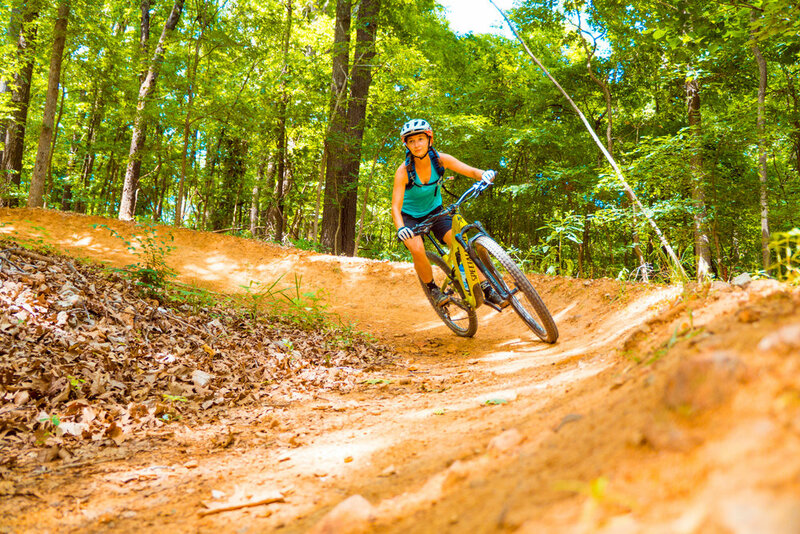 Article on Randi Goodman in the November Issue of Blue Ridge Outdoors! 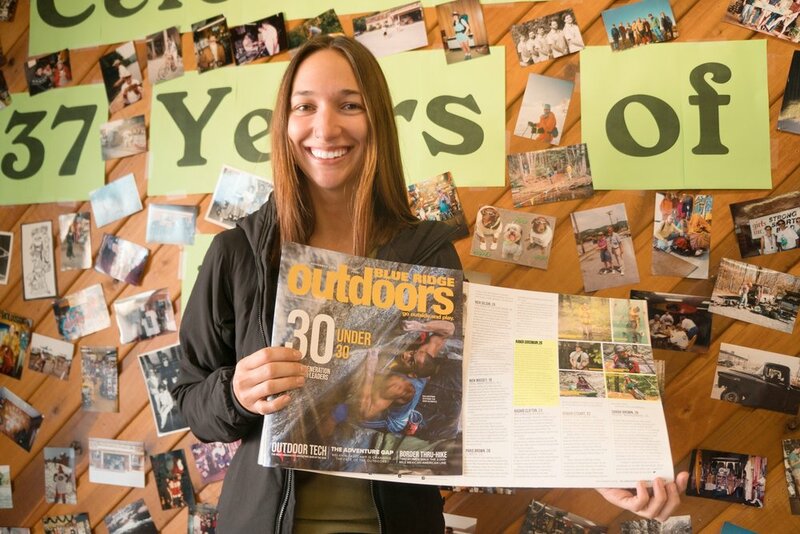 Huge congrats to our very own Randi Goodman on being selected as one of Blue Ridge Outdoors 30 under 30 Outdoor Leaders in this months November issue! Swing by the shop to pick up a copy and get Randi to autograph it all month long! We are so proud of you Randi, way to go!! !